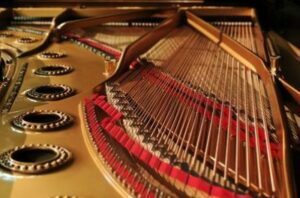 At Richard Lawson Pianos Ltd, we’re proud to say we’re a specialist stockist of Yamaha pianos. 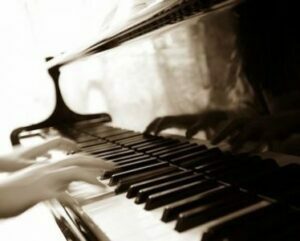 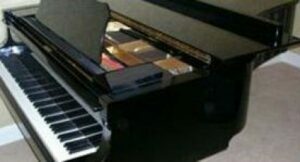 As one of the leading suppliers of pianos worldwide, when you choose a Yamaha piano, you know you’re choosing quality. 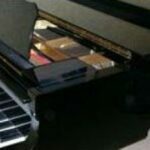 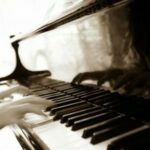 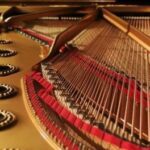 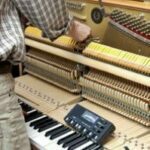 We supply Yamaha pianos mainly to the Hertfordshire, London and Buckinghamshire regions, but can supply nationwide.